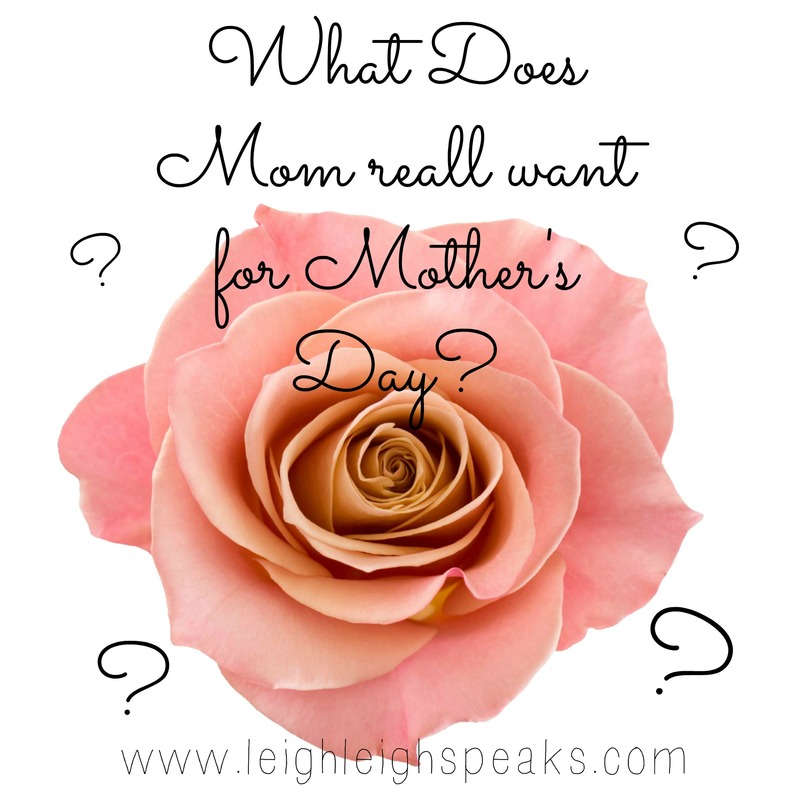 What Mothers Secretly want for Mother’s Day! Leigh Leigh asked and Mom’s responded! It is almost that time of year where we get to spoil and lavish our Mothers with gifts of love and appreciation for being the WORLD’s GREATEST! So what does she really secretly wish you got her for Mother’s Day? She wants to hear how much you love and appreciate her! 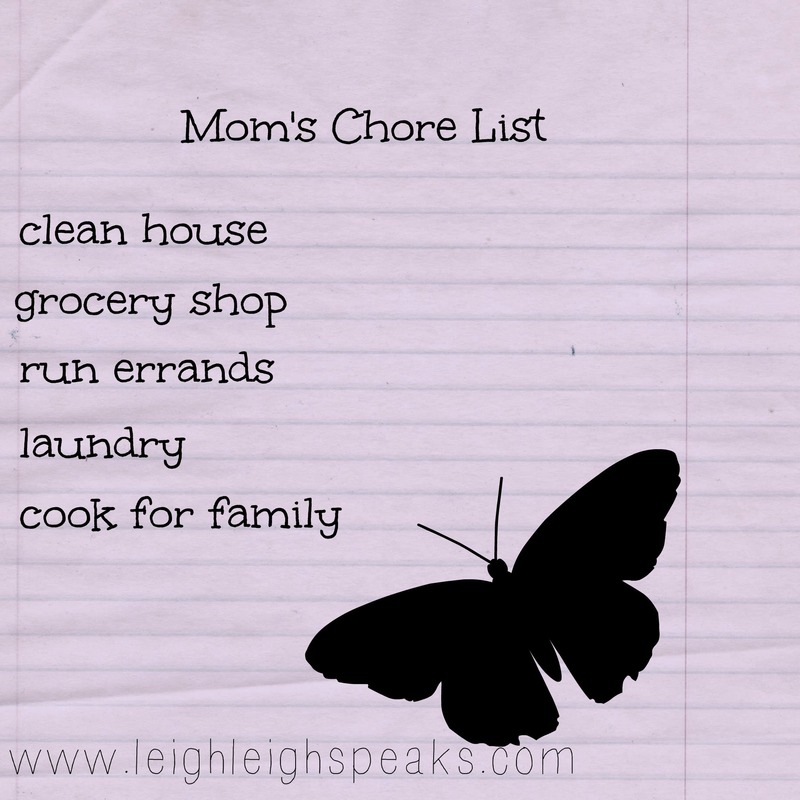 She wishes that you would complete her Chore list, or at least give her the day off! She wants to be pampered! 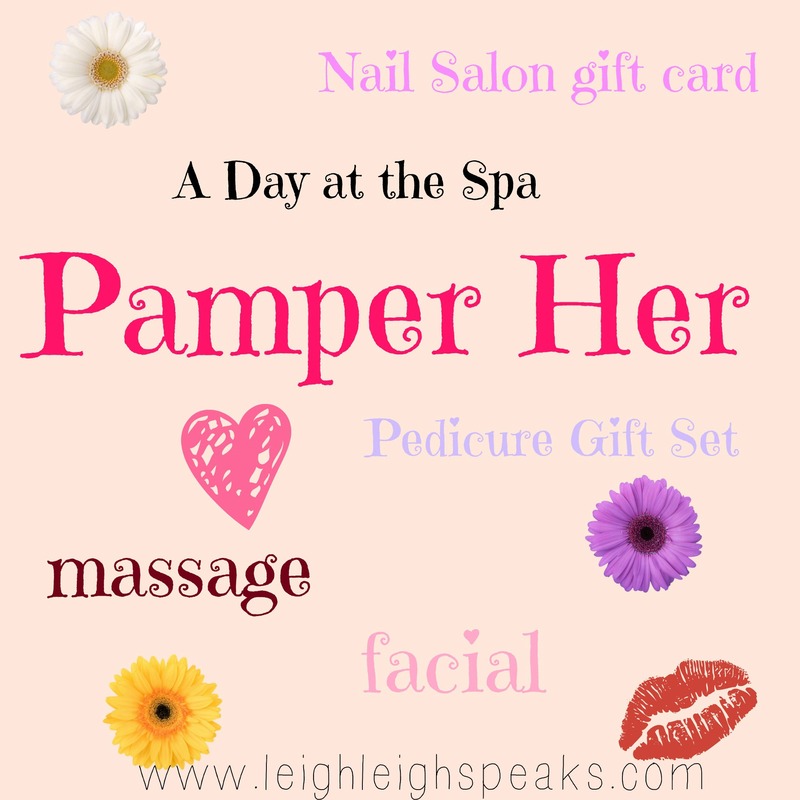 Whether it be a gift certificate or card to her favorite Day Spa, or a home-made gift basket full of foot scrubs, facial scrubs, her favorite shower gel, body lotion, and or body spray. She loves the boogies and snot out of her little darlings, but most Mothers are so tired, especially if they are Mother’s of Preschool aged children. 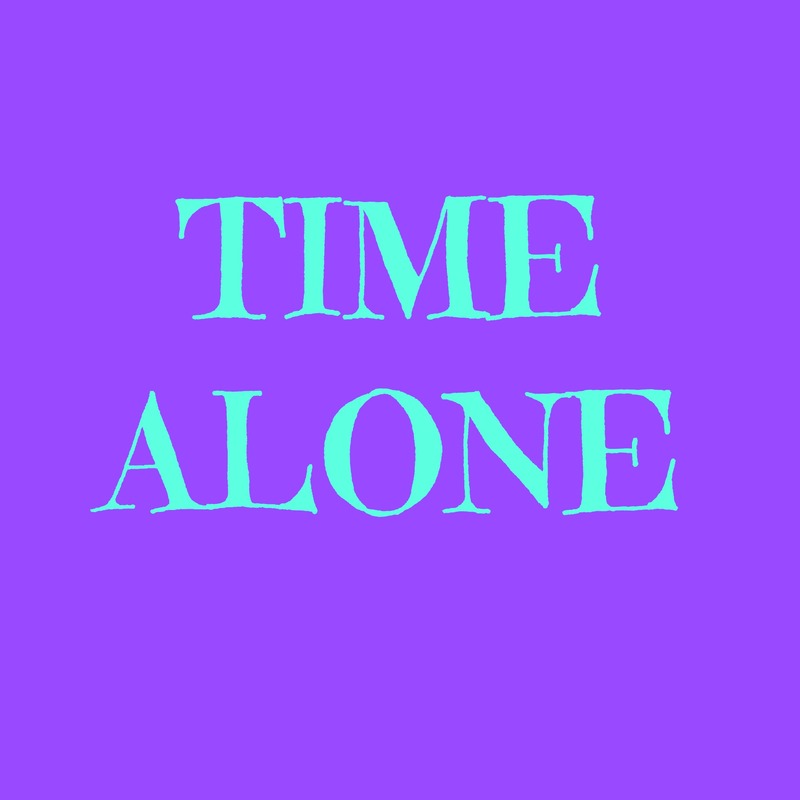 She would love some TIME ALONE! To do what? WHAT EVER SHE WANTS! She could go shopping, take a relaxing bubble bath, read a book, take a friend to lunch, book a hot date with her husband, the sky is the limit! If you no longer live at home, she wants to see you! So here you have it, the TOP SECRET Mother’s Day Gift LIST! Lot’s of hugs and kisses and a delicious meal I don’t have to prepare with my whole crew! Follow my blog! Let’s connect on FACEBOOK OR TWITTER!